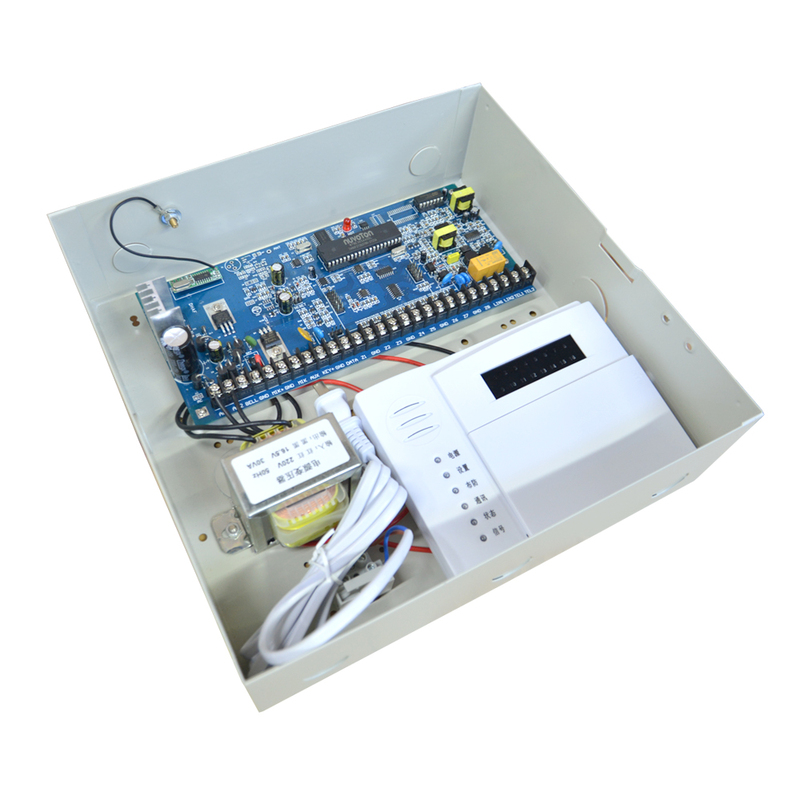  High speed digital communication, compatible ADEMCO4+2, CID digital communication protocol；Send alarm signal to alarm center. 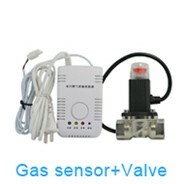 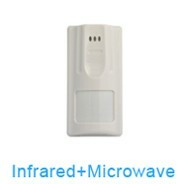 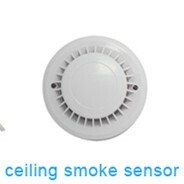 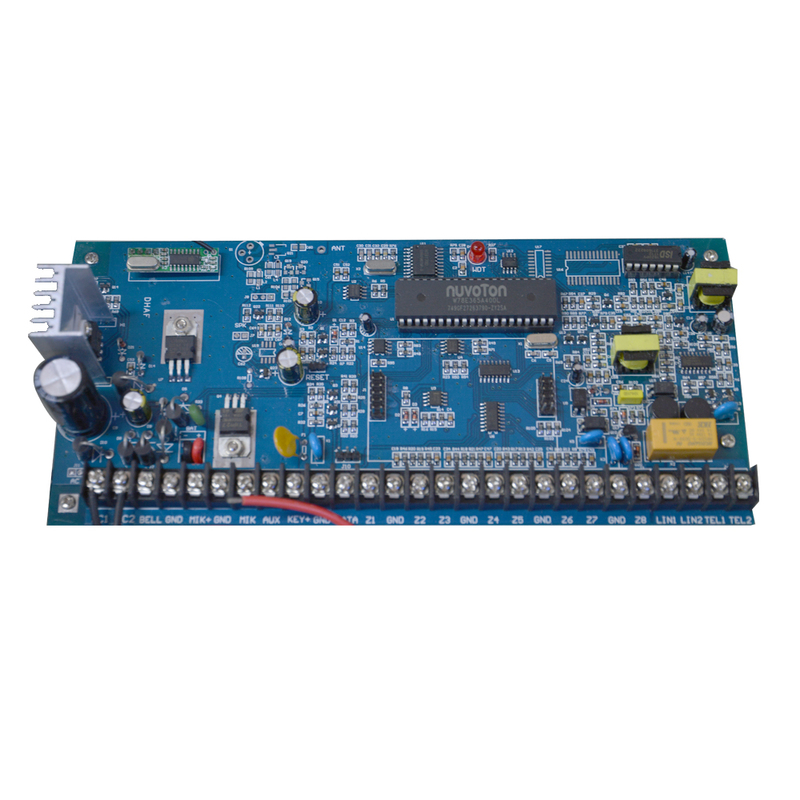 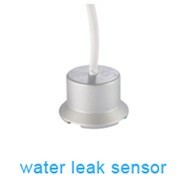 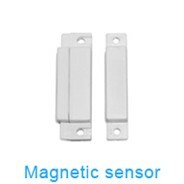 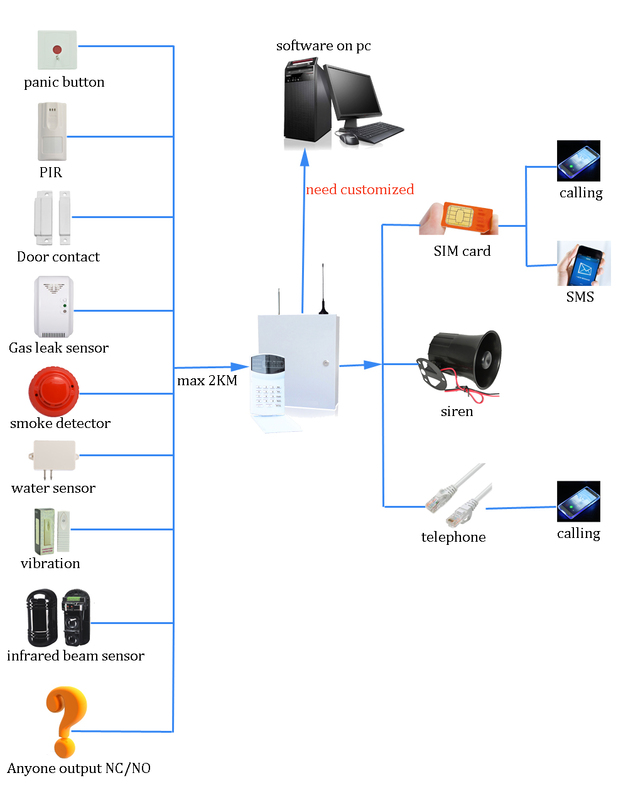  Different programmable settings, such as alarm sounds, zone types, recording, monitoring, remote controlling, telephone number, phone line Check, and etc. 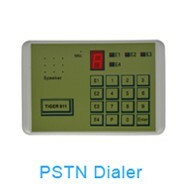  6 groups of phone number and 3 group alarm center phone number could be set. 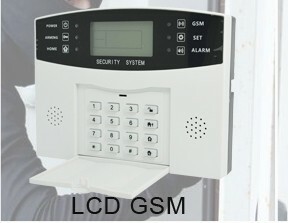 When the alarm activated, it could repeat dialing the numbers. 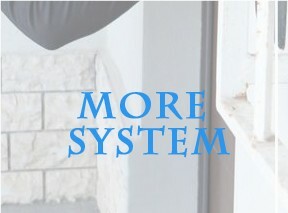 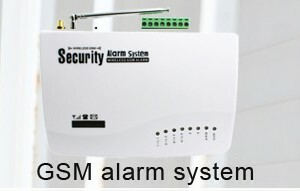  8 ARM modes: exit ARM, boundary ARM, single zone ARM, delay ARM, remote ARM, compel ARM , remote ARM and preset time ARM. 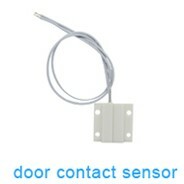 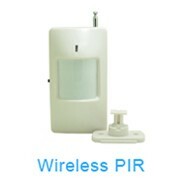 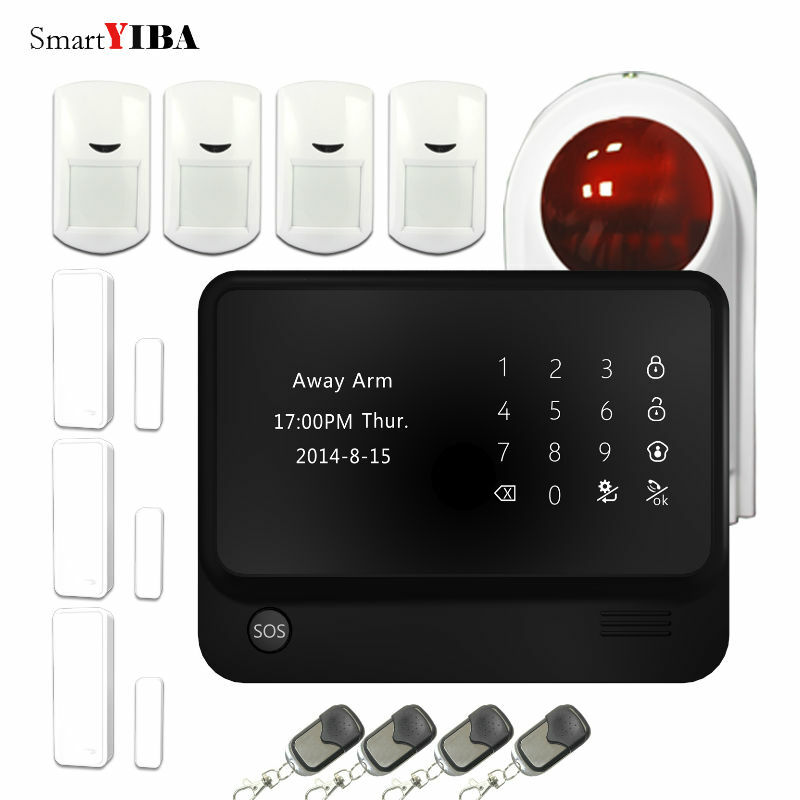 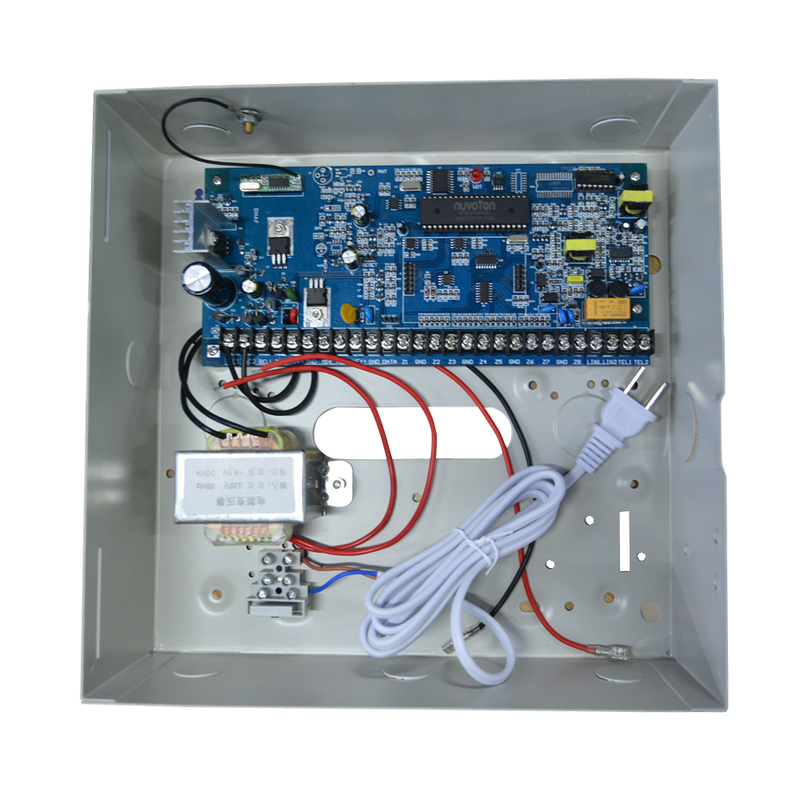 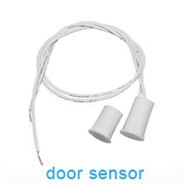 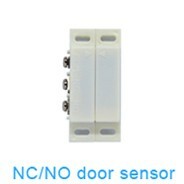  6 DISARM modes: single zone DISARM, keypad password DISARM, long distance DISARM, time DISARM, remote setting DISARM, DISARM when connecting alarm. 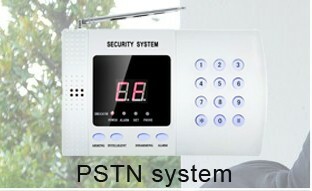 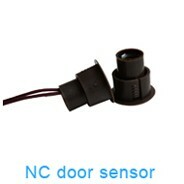 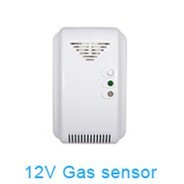 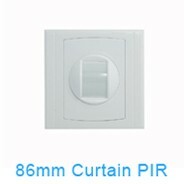 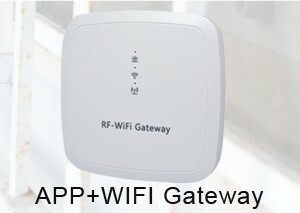 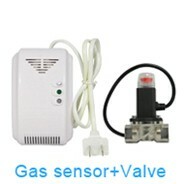 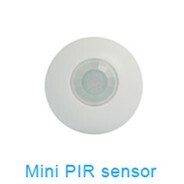  Remote control function, external monitor, monitoring from long-distance. 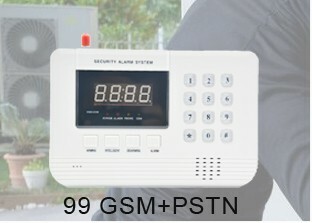 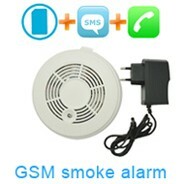 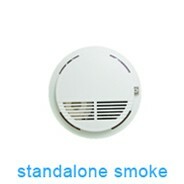 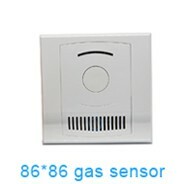 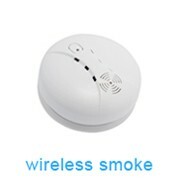 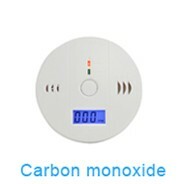 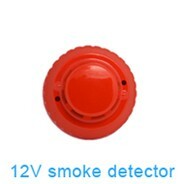  Remote controller can be used to set alarm, DIS-ALARM, emergency alarm and other operation. 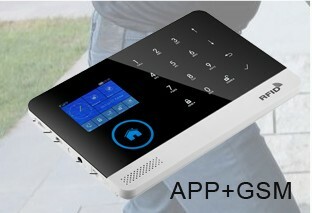 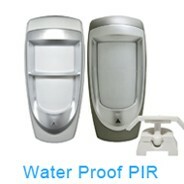  Operate from keypad, easily and convenient. 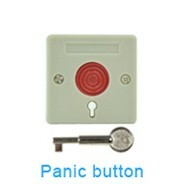  Phone line malfunction indication function: system will alarm when phone line is cut off or short. 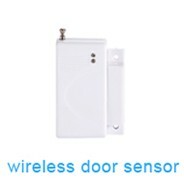  “Watch dog” function, to avoid system down. 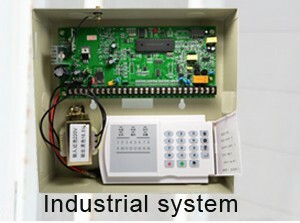 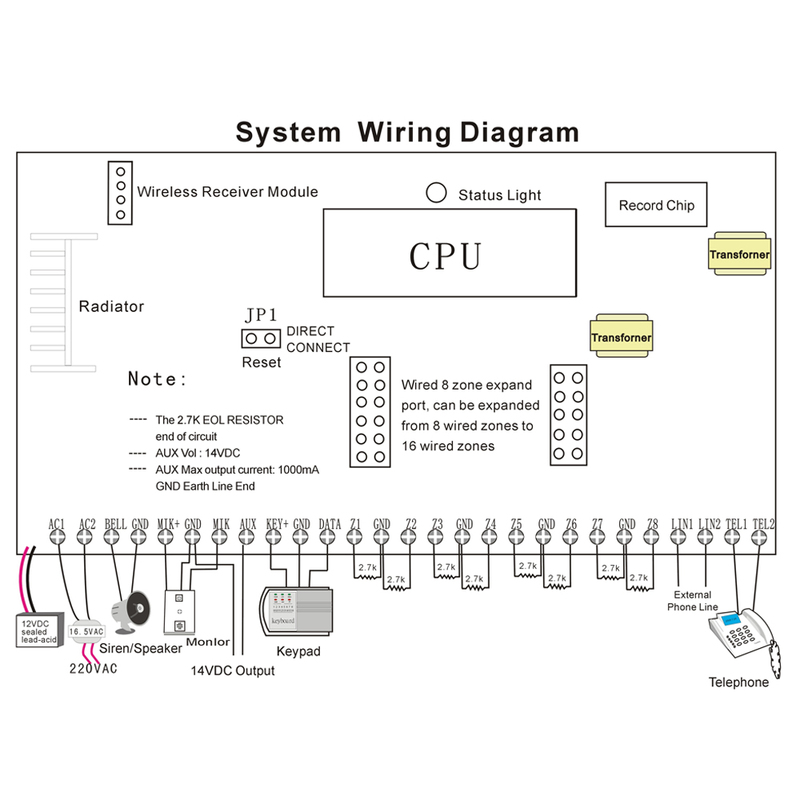  Remark: Pull out the jumper head in JP1 of the main panel after finishing program for the main panel, which can prevent other person operate the main panel and improve security.